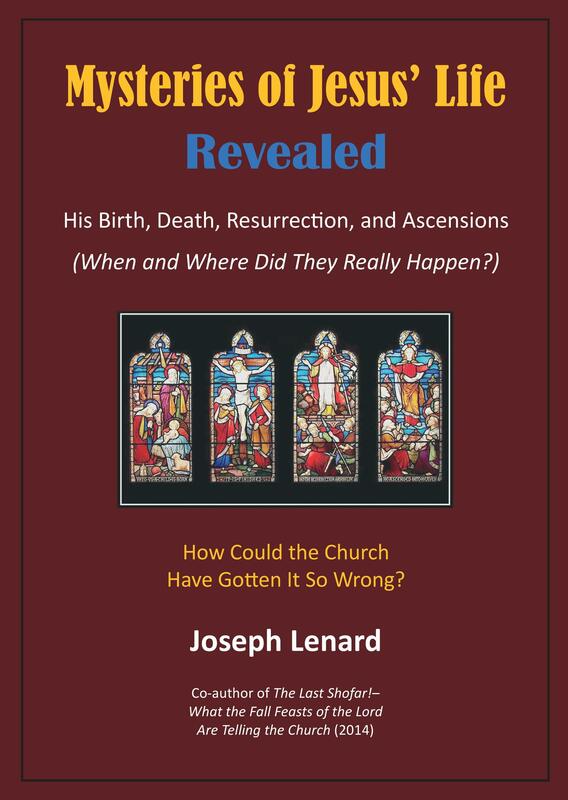 This is the first Post in a new case study entitled How Did Jesus Really Die? Now this might seem like a ridiculous question; every Sunday School child is taught that Jesus was crucified on a Roman cross. But things are not always as they seem. As we investigate this topic and consider an immensely intriguing set of historical, religious and political circumstances set amid the tensions of Judeo-Roman Jerusalem in 30 AD, I ask only that you keep an open mind. 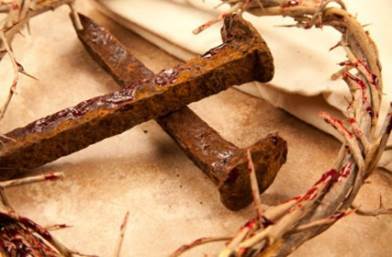 As tradition would have it, there is little disagreement among theologians, scholars, and archaeologists that Jesus’ death was caused by crucifixion, on a Roman-style cross, in accordance with Roman law. Nor is there disagreement that prior to crucifixion Jesus was whipped repeatedly – scourged – by Roman soldiers; in fact, in this traditional view, he was beaten so severely that the scourging alone played a significant role in His death. and Roman laws and customs have led to an interesting, alternate understanding about the death of Christ. As my case unfolds in the following Posts, you will come to understand that the actual cause of Jesus’ death was stoning. You see, after the scourging ordered by Pilate, Jesus was handed over to the Temple authorities to be crucified. Accordingly, they nailed Him to a living tree – not a Roman cross as church tradition would have us believe – and then stoned Him to death. In accordance with Jewish law and custom, Jewish crucifixion was always on a living tree and was always accompanied by stoning. As I have reported elsewhere in various Posts under the topic Jesus’ Death and Resurrection, Jesus was killed on the Mount of Olives, at the place designated for Jewish executions, directly to the east of Herod’s Temple. At least that part of the story does not change. Execution by stoning was consistent with the laws of Moses (Leviticus 24:15–16) and would have been insisted upon by the Sadducees, pursuant to Jewish law for the charge which they had brought against Jesus – blesphemy. Certainly, the scourging and crucifixion together were cruel and excruciating punishments and alone could have caused the death of Jesus; but stoning was the ultimate, proximate cause of His death. As we will later see, this stoning was directly related to the Old Testament “Suffering Servant” writings of the Prophet Isaiah. Crucifixion alone would not have fulfilled Isaiah’s prophecy. I understand that this may appear controversial – even outrageous – to some who have lived their lives with the traditional vision of Jesus’ death burned into their hearts and minds. 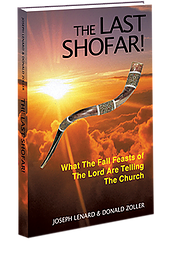 But just as we have seen throughout my various cases on the Mysteries of Jesus’ Life, time, tradition, and folklore have a way of distorting the truth. We owe it to the historical Jesus – and to the millions of believers whose lives have been spent in devotion to Him – to discover and reveal the truth. Note: In my next Post I will investigate “stoning” as the prescribed Jewish method of execution.